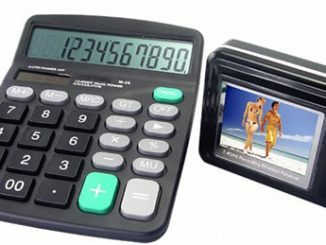 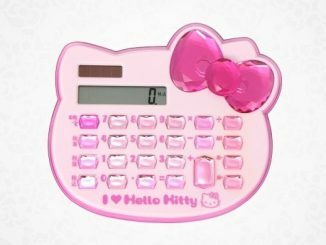 When you’re number crunching with a calculator, trying to figure out what the damage is after splurging on a big vacation to Disney or after purchasing too many gizmos seen on GeekAlerts, it’s usually no laughing matter. 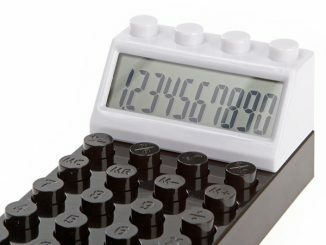 That’s why some wise guy has invented a calculator to inject some humor back into situations that would otherwise be bleak and depressing. 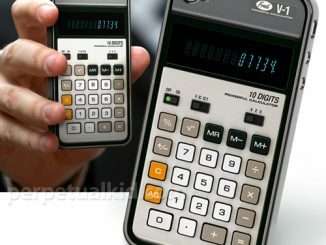 The Crazy Calculator is the Dr. Jekyll and Mr. Hyde of calculators. 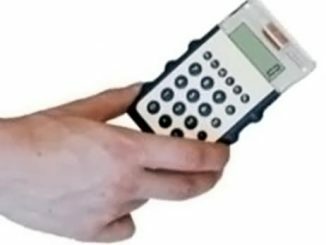 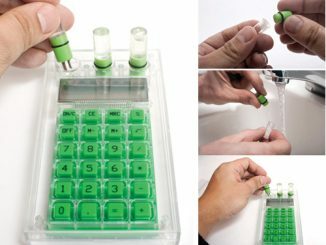 The Crazy Calculator is $9.95 at Baronbob.com. 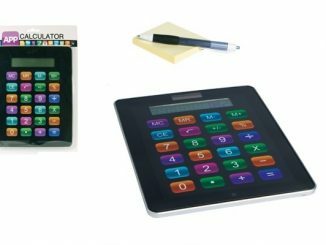 For more calculators designed for geeks by geeks, check out the Hydro-Powered Calculator and the Kokuyo X-ViZ Calculator that looks like a remote. 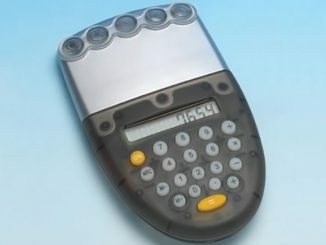 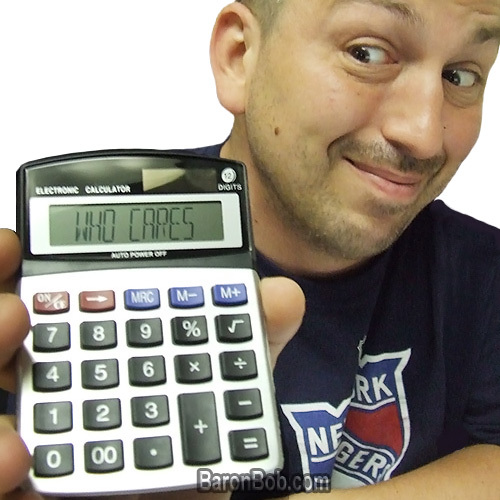 Use the coupon code LOVEBARON at BaronBob.com to get 15% off the Crazy Prank Calculator. 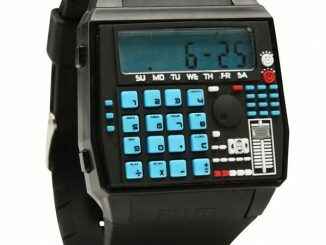 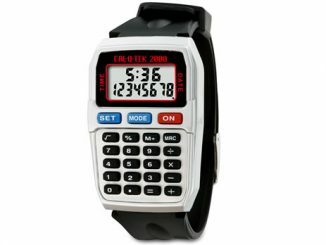 Fans of all thing retro can now keep an eye at the current date and time and do their mathematics home works using this old school style calculator watch.